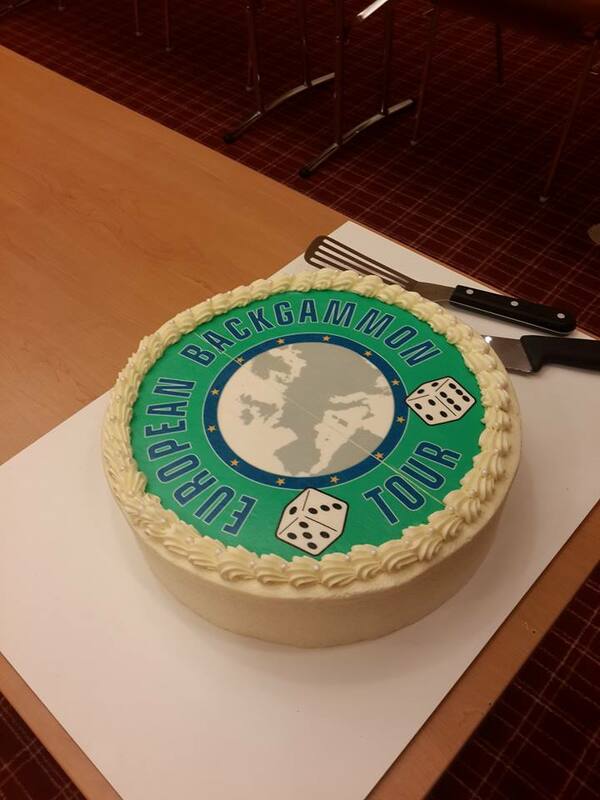 The Grand Finale of the European Backgammon Tour (EBGT) has been played with an attendance of 18 players including many backgammon giants and players who took part in “The World Team”. In this three day summit of European backgammon, Konstantinos Mitrelis from Greece and Kamil Karaali from Turkey played the final and Mitrelis won the trophy. This tournament provided an example of how backgammon has developed in Greece and Turkey recently. A tournament format similar to Swiss system of chess tournaments, called FT system, has been used such that players continued until their third losses. You can follow the progression of this event here. We would like to congratulate Mitrelis for his great win and finalist Karaali who has also played the final of WBF’s European Championship earlier this year.